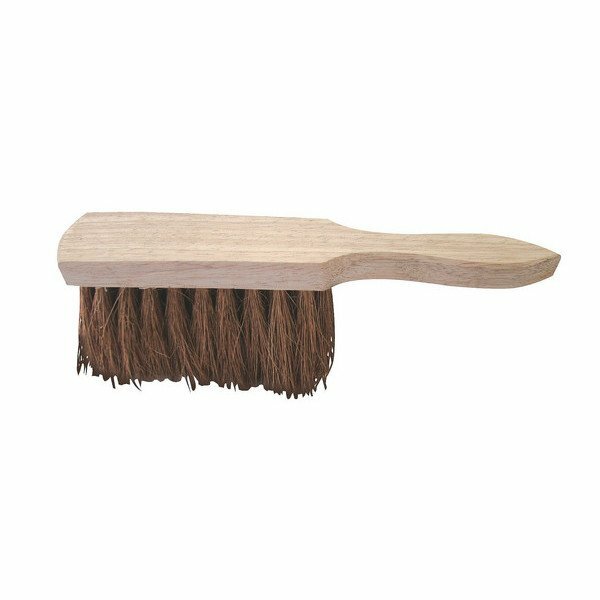 Black/Brown coco soft bristled hand brush with wooden handle. Very versitile product, can be used inside or outside. Handle is designed for comfort. soft bristles are kind on flooring.